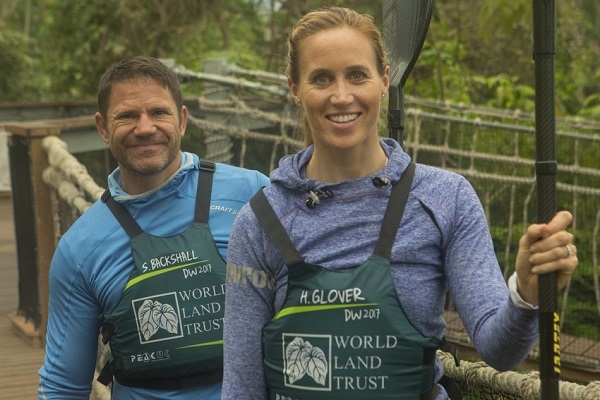 WLT Patron Steve Backshall and his wife, Olympic rowing champion Helen Glover, have been shortlisted for the Celebrity Charity Champion Third Sector Award. The Celebrity Charity Champion Award recognises a celebrity who has shown genuine and productive support for his or her chosen charity or charities. Separately, Steve and Helen have both been exceptional Charity Champions for World Land Trust (WLT). However, after their marriage last year they have combined their star power and worked together to raise awareness and funds, and have been nominated for the award together. 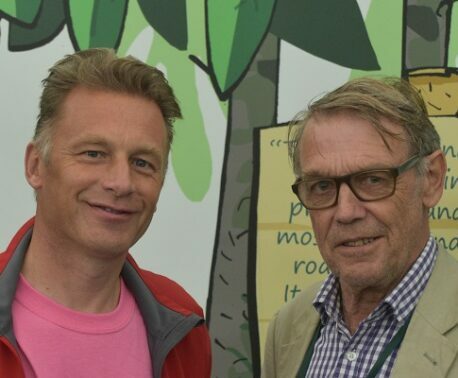 In 2015, WLT Patron Steve raised £50,000 in sponsorship when he completed the Devizes to Westminster International Canoe Race (called the ‘Canoeist’s Everest’) which directly funded the purchase and protection of 481 acres of Chocó rainforest in Colombia. Even in the midst of training for her second Olympic gold medal, Helen’s appeals on social media were critical and the appeal ended up exceeding its £40,000 target. Previous winners of the award are Sir Lenny Henry (Comic Relief) and Alastair Stewart OBE (Naomi House & Jacksplace). Other celebrities shortlisted for the award this year are Bear Grylls (The Scout Association), Martin Clunes OBE (Macmillan Cancer Support) and Paul O’Grady (Battersea Dogs and Cats Home). 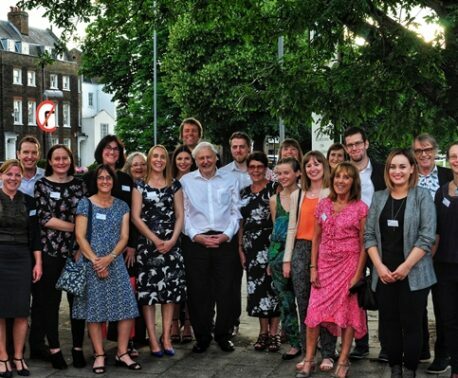 The winner will be announced at the Third Sector Awards Ceremony at the London Marriott Hotel on 21 September 2017.